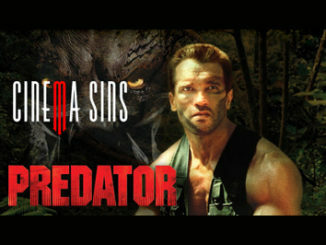 The original Predator film starring Arnold Schwarzenegger is a cult science-fiction favorite. For years the studios have been coming back to the property to mine sequels but, frankly, the results have been getting worse and worse. The franchise met it’s lowest point when they combined it with the Alien franchise to create Alien vs. Predator. In that framework, you can see that Shane Black had his work cut out for him: make a great Predator movie and rehabilitate the franchise. And the result is… meh. The Predator isn’t a bad movie. Black’s quippy one-liners are here along with some good action and a pretty strong cast. I can’t really point at any single technical thing that was done badly but I can tell you that this is a pretty forgettable movie. As I sit here trying to write a review for the film, there is a blandness to the movie that seems to be eroding my memory. It’s like my brain has already decided that it just isn’t worth the long term memory and my short term memory is dumping it. For all of the talk of evolution in this movie the franchise itself fails to actually evolve here and just produced another derivative sequel. It’s competently put together, but treads a very safe line of not going too outlandish until the very end. Not the climax, mind you, I mean the VERY end and I’ll get to that in a moment. 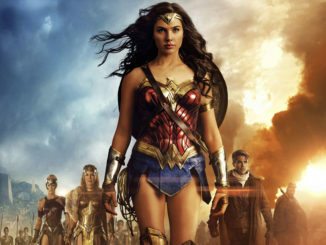 Maybe part of the problem is that I was expecting more from this film than the franchise can deliver. A good sequel can take what made the first film work and then elevate it to a new, or at least interesting place. The problem here is that the Predator franchise is based on a very thin premise of aliens with a penchant for hunting humans and there’s not much more that’s really interesting about them. This movie does introduce something which feels like it doesn’t mesh with what we know about the Predator’s culture, but does set up a pretty intriguing final scene. 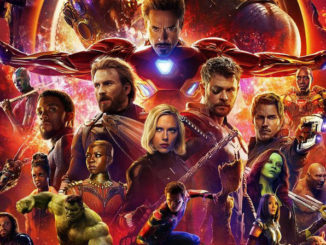 That final scene teases what could be a much more interesting sequel, and perhaps that is the best way to describe this movie: it introduces the possibility of something really good without ever delivering it. 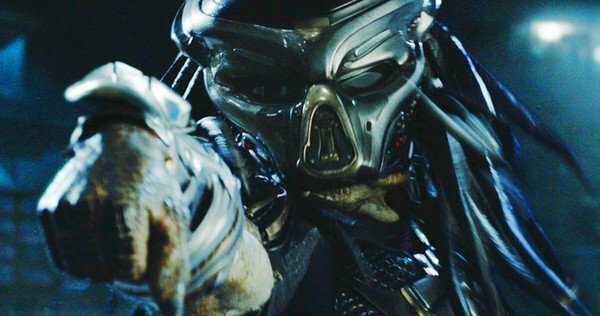 With Disney buying Fox, we may never get a chance to see what may have been the Predator sequel audiences have always wanted. Considering this is the fifth attempt to get a sequel right, maybe it is all for the best.